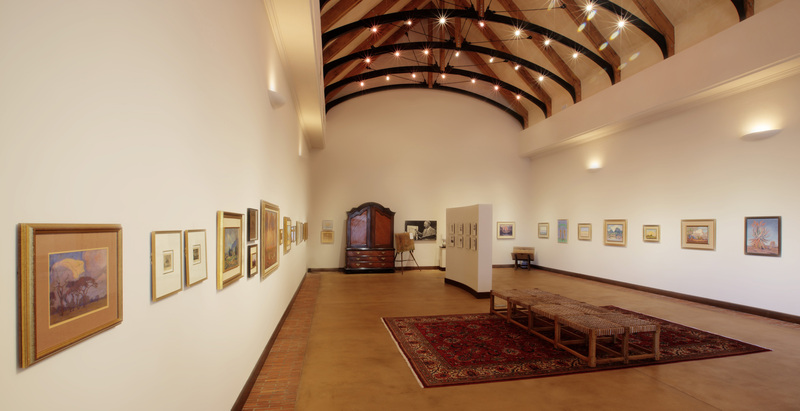 The Pierneef Museum is a restored 19th Century house dedicated to the famous landscape painter Jacob Hendrik Pierneef. Pierneef was born in Pretoria in 1886 to a Dutch builder and returned to Holland during the Boer War. He studied at the Rotterdamse Kusakademie in Holland and became one of South Africa's most prominent artists upon his return. The museum showcases a large collection of his artwork and personal momentos. Visitors can also enjoy refreshments at the in-house coffee shop. The Pierneef House Museum is 0.9km from the centre of Pretoria (Tshwane) , the nearest airport 9.9km (Waterkloof AFB Airport).